Your car reflects your unique style! make it personal! 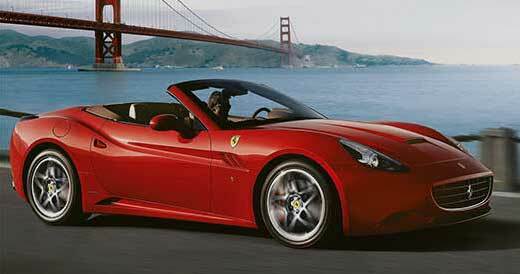 If you drive an exotic car in Southern California, Raging Bull Performance is the automotive service and repair shop prepared to meet your needs and exceed your expectations. Since opening in 2009, we have built a reputation as the premier dealership alternative in Orange County for luxury and exotic cars, such as Lamborghini, Ferrari, Aston Martin, Bentley, and Maserati, and we’re not slowing down. Our diagnostic capabilities, technical knowledge, and custom performance upgrades lead the industry, and help exotic car owners enjoy the most from their very special, very beautiful, and very powerful vehicles. The exotic car experts at Raging Bull Performance combine professionalism and passion for beautiful automobiles with industry-leading knowledge and technology, ultimately creating an exceptional automotive service experience for our customers. We specialize in electrical and custom modification upgrades, but truly we can take care of all your luxury auto service needs, from oil changes to engine repair to body work. You’ll also be happy to know, with Raging Bull Performance, taking care of your gorgeous car won’t cost a pretty penny. We’re honest, and strive to provide quality service at an affordable cost. 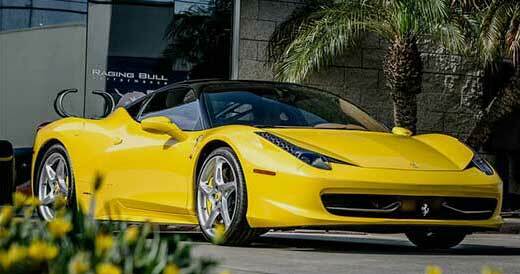 Count on Raging Bull for All Your Exotic Car Maintenance & Repair Needs! We are customer driven. Our single most important mission is to provide the highest standard of customer service. This means ensuring your total satisfaction by making every experience at Raging Bull Performance a pleasant and rewarding one. We focus on quality and providing the best opportunities for our team members, customers, communities, and the manufacturers we represent. We strive to develop long-term relationships with all our customers by practicing these principles daily in the conduct of our business. 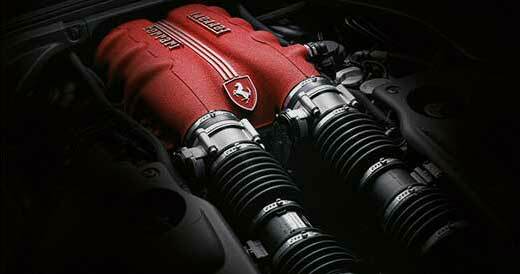 Raging Bull Performance goes beyond simply servicing your car. We work to make car care comfortable and convenient. Raging Bull Performance was founded in 2009 by Frank Lopez, a Certified Master Technician specializing in exotic and luxury cars. 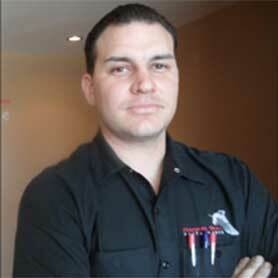 Frank is factory trained and recognized as one of the best exotic car technicians in California. Our full-service, awesomely-equipped facility is conveniently located at 986 W. 17th Street in Costa Mesa, CA. However, exotic car owners from all over Southern California come to us for maintenance, repairs, and custom modifications. We have many loyal customers from Los Angeles, Santa Monica, Newport Beach, Huntington Beach, Laguna Niguel, Dana Point, Orange, Santa Ana, Fountain Valley, Tustin, Irvine, Mission Viejo, Lake Forest, San Juan Capistrano, Long Beach, Palos Verdes, San Diego, Riverside, Corona, Rancho Cucamonga, Temecula, and surrounding areas of Los Angeles County, Orange County, and the Inland Empire. 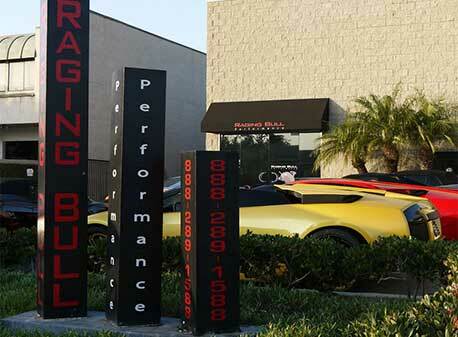 Excellent customer service and a renowned reputation are the foundation of Raging Bull Performance. We invite you to join our family, and enjoy the best automotive service experience of your life. Please give us a call, or request an appointment online. If you would like to stay updated on Raging Bull Performance events and news, please like us on Facebook, follow us on Instagram, and subscribe to our YouTube channel. We frequently update our pages to keep our fans interested and entertained.